The Under-19 National Youth championship gets underway this weekend with the first round matches in the north, south east and south west on 17 September. The action in the north takes place at Oldham. 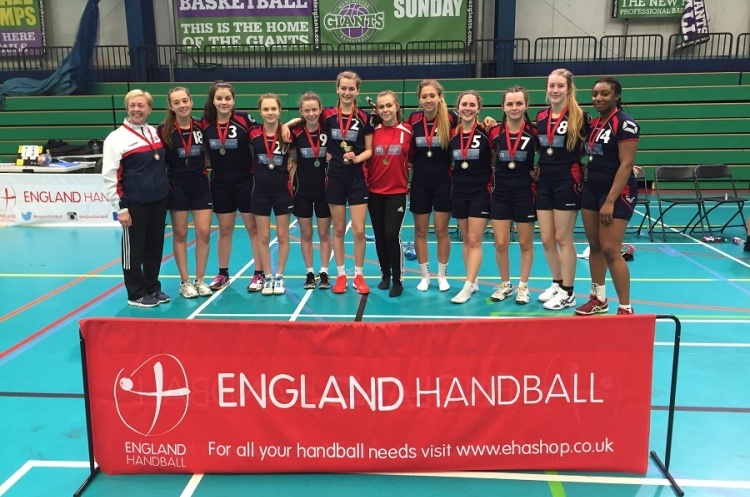 In the girl’s competition last season’s double winners Olympia Cannock face matches against NEM Hawks and Nottingham. Hawks, who have a proud record in the competition, also face Warrington Wolves, last season’s losing cup finalists. In the boy’s competition Hawks, who also claimed the double, also play Wolves and Olympia Cannock. Nottingham are also in action. There are two groups in the south east. South East 1 group takes place at Stoke Mandeville. In the boy’s competition, last season’s beaten finalists play Cambridge, Essex and Ealing. In the girl’s competition Cambridge, who reached the play-off stage last term, face Essex and Ealing. Sporthouse Barking is the venue for South East 2 Group matches. Hackney GD, who reached the Super-4 last term, play Olympia in the girl’s competition. In the boy’s competition, last season’s beaten cup finalists Carshalton face matches against London Lions, Brighton and Olympia. Hackney GD are also in action. Harewood College in Bouremouth hosts the South West Group. Somerset, Stroud and Poole all reached the girl’s national play-offs last season, Stroud and Somerset doing so in their first season. They’ll all be looking to progress further this season. New team Bideford Blacks join them in the group. In the boy’s competition Poole reached the national play-offs as well. They’ll also be looking to progress further in the competition but know they’ll face a stern test against Somerset, Stroud and Bideford.